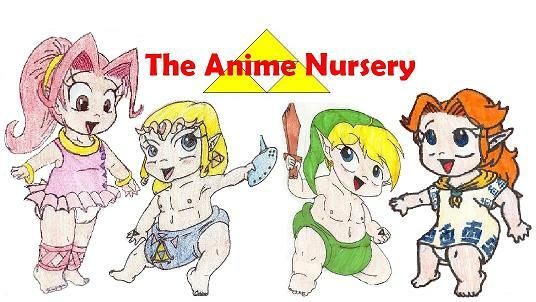 Welcome to the Anime Nursery web site. 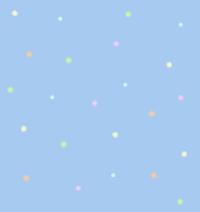 This site is full of cute babies that need a home. We now have over twenty babies to chose from varying from Sailor Moon to EVA characters. So sit back have a look and please enjoy. When you are done sign my guest book and tell me what you think. *Update 07/04* Happy 4th of July everyone and to celabrate we have a ton of new babies in. I just want to thank al the artist who send in pictures to us cause without you this site would be nothing! Sign My Spiritbook View My Spiritbook Please vote for me!